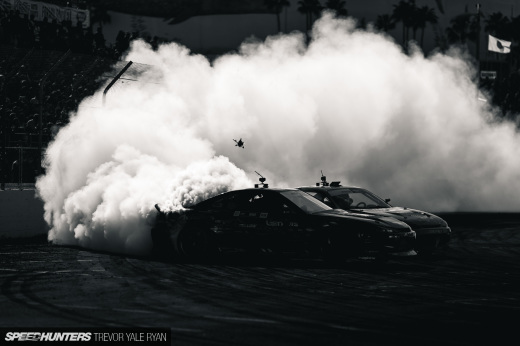 I’m almost wondering if there is a point to release any more Speedhunters Formula D videos…. not when you have super talented guys like Will Roegge pumping these masterpieces out! Love it! i like da song who plays it???????? great video work top to bottom. I like the option of both Wills work and the speedhunter vids also. oh yes. Nice work! 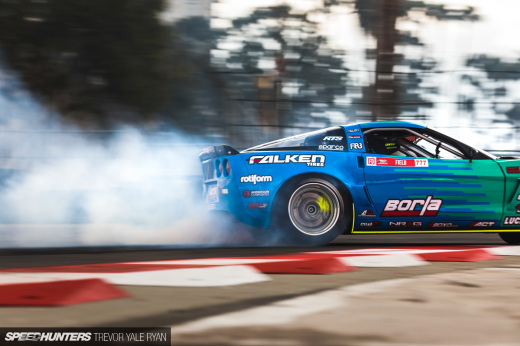 Gotta love the S14a kissing the cone @ 1:11! Add him to the team! !